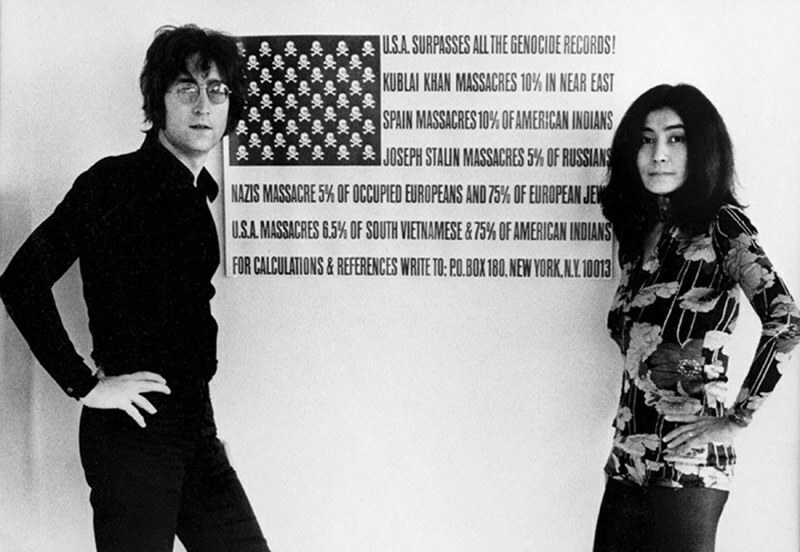 Although this public idol is most famous for his songs about love and his anti-war demonstrations, John Lennon’s entire life stands in stark contrast to the peaceful guru who moved millions with his idyllic vision in “Imagine.” The content of the Beatles’ early albums reveals an overt misogyny that was much more violent and terrifying behind closed doors, having cheated on his first wife Cynthia constantly and physically and emotionally abused she and their son Julian. His political life was similarly two-faced, taking out ads saying “War is over if you want it” while supporting violent radicals like the Black Panthers. And while he may have cemented his place in history with “All You Need Is Love,” Lennon lived a life of luxury and maintained deep grudges until his untimely demise. To his credit, he did make quite a turnaround toward the end of his life, going on a work hiatus to start a new family with Yoko after she forgave him for beating her. In his last interview before his murder, John remarked “I will have to be a lot older before I can face in public how I treated women as a youngster,” as well as acknowledging the hypocrisy behind his political action and extravagant wealth. Still, even if John Lennon was a total phony, a talentless, violent lunatic with no remorse or empathy, the biggest cultural force of the 20th century doesn’t happen unless John Lennon starts a skiffle band with his schoolmates. We would all like to think that discovering the script of life would be profoundly enlightening, like the microscopic equivalent of seeing the earth from space. Yet, in a Sunday Times interview, DNA pioneer James Watson suggested that a connection between intelligence and race existed, singling out Africans and Hispanics for being below-average. Asked to clarify, he pointed to standardized testing scores and his experience “hav[ing] to deal with black employees.” He would go on to predict a genetic link between race and intelligence within a decade, but has so far come up short. The peaceful eloquence of scientists like Jonas Salk and Albert Einstein can give the impression that scientific discovery is akin to getting a glimpse of the divine, but that is not always the case. Many great scientists have believed some truly crazy things, but usually in a state of cognitive dissonance with the rest of their worldview. 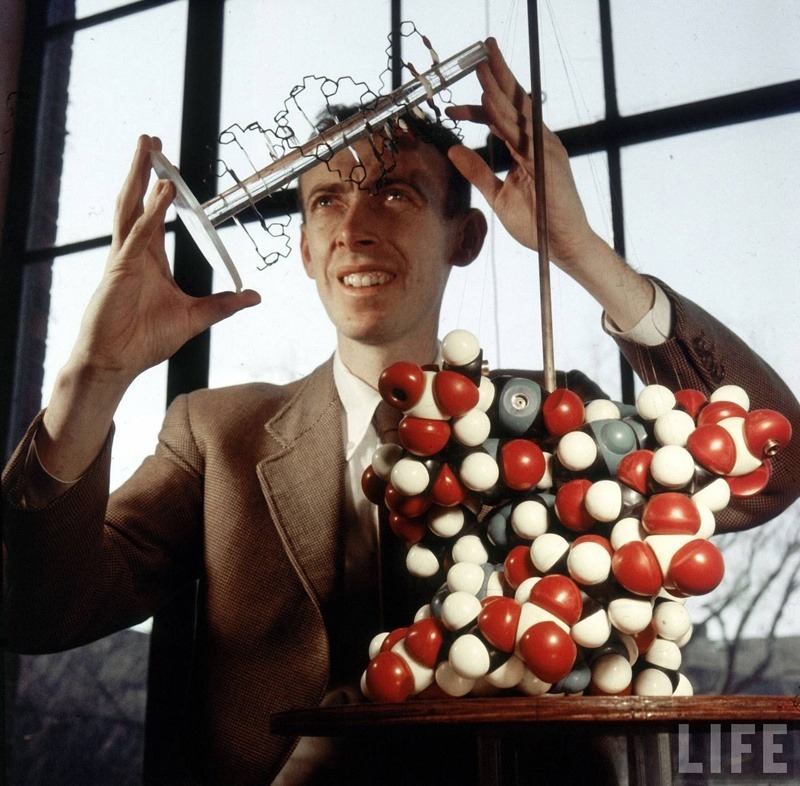 In the case of James Watson, his work with DNA only seems to have hardened his racist resolve. But then again, what would you expect of a guy who took credit for a woman’s work? The American icon of civil rights and civil disobedience, Martin Luther King has enjoyed a place in the cultural canon prior to his assassination in 1968. But with his role as savior of the subjugated came unreasonable expectations that those Christ-like character traits would extend into his personal life. Most people don’t want to hear that Martin Luther King was a serial philanderer because they think it tarnishes his legacy. Promiscuity on its own is nothing to be ashamed of, but marital infidelity implies that you can’t be taken at your word. 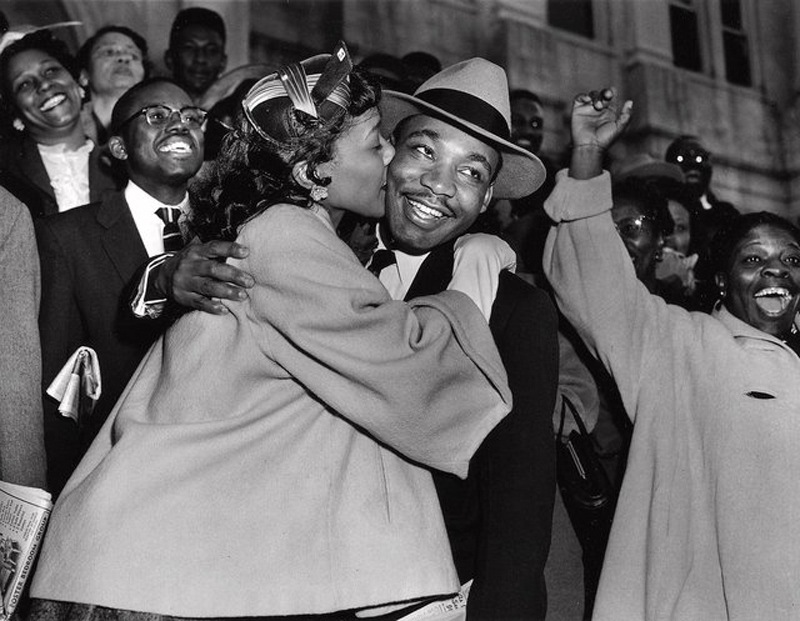 King asked Coretta Scott to marry him after one date, but she would be on the verge of dumping him for essentially the entirety of their marriage. During their monitoring and attempts to discredit him, the FBI sent Mrs. King a recording of her husband with another woman in a Washington DC hotel. King even spent the last night of his life with another woman. She would be ushered away by his entourage in the ensuing chaos so as not to complicate his legacy.